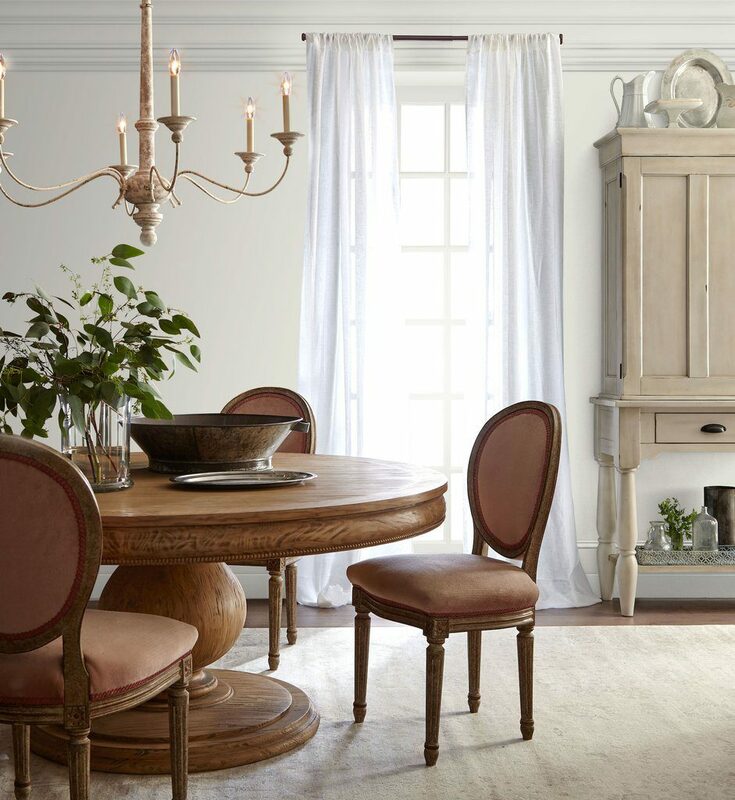 Are you having a hard time choosing the perfect neutral wall color? I created a collection from Magnolia paints to make this easier. These are my Magnolia Paint Favorite Neutral Wall Colors. Magnolia paint colors are very soft and they have many choices. I also have Magnolia home paint colors matched to Benjamin Moore paints. Keep in mind that lighting and home decor will play a big roll in what looks best on your walls. Out here in the Pacific Northwest we have a lot of overcast days. I tend to go light and bright. My favorite soft white color is shiplap. 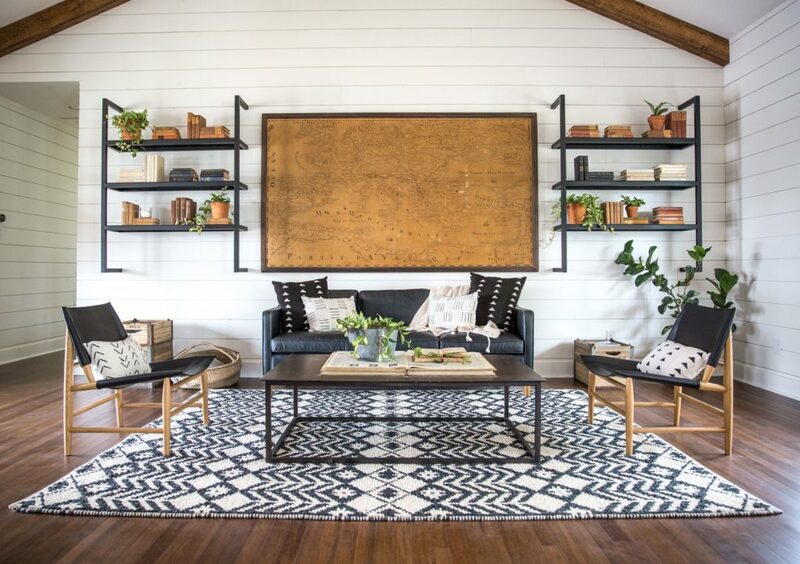 Check out this room by the fixer upper for an example. Shiplap by Magnolia Home Paint and Benjamin Moore color match. Carter Creme by Magnolia Home Paint and Benjamin Moore color match. 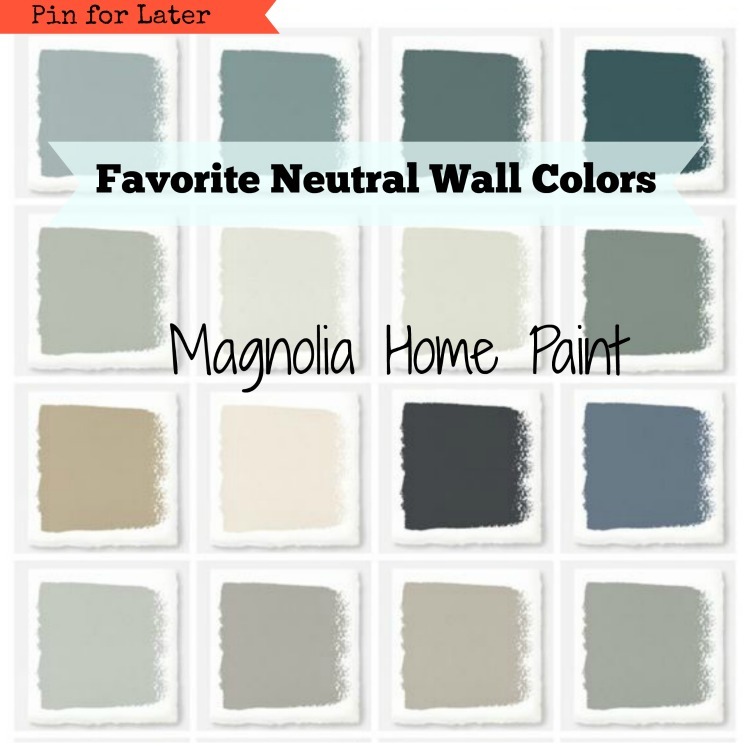 Here are a few more Magnolia Paint Favorite Neutral Wall Color paint matches. Maybe these colors aren’t calling your name? Here is a color chart for more references when choosing your own Magnolia Paint Favorite Neutral Wall Colors. 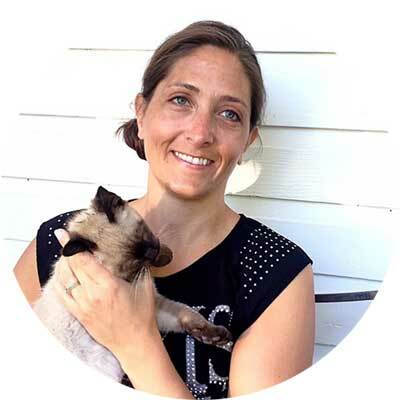 Here are some of Joanna’s Paint colors. Did you know you can use this chalk style paint on wood floors? When I went to Waco to meet chip and Joanna Gaines, they were just getting ready to launch their new chalk style paint so stay tuned for more info. You can read part of my adventure to Waco. I also use their paints on my mirror frames. You can check out my shop if you are looking to have a custom mirror, chalkboard, or other home decor pieces that can be custom painted.